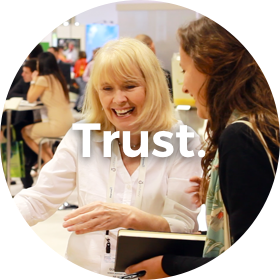 The demand for supply chain transparency, ingredient quality and sustainability in the nutraceutical industry has never been more crucial. 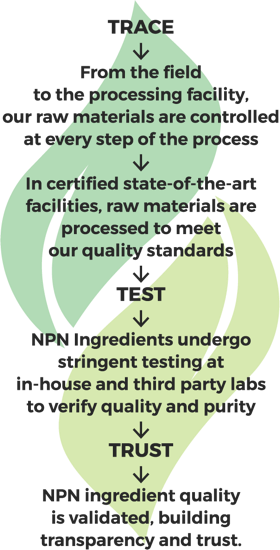 NP Nutra’s Triple-T Verification® Program brings customers trust and peace of mind with pure, traceable ingredients - sustainably sourced from farmers, of the highest quality and purity and processed at certified state-of-the-art manufacturing facilities. 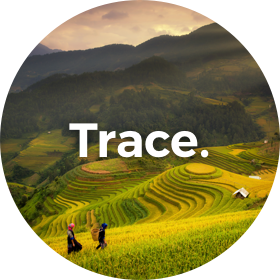 Starting at the point of origin, NP Nutra® is committed to validating our ingredient supply chain. 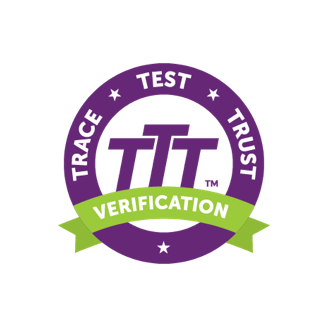 NP Nutra’s Triple-T Verification® Program requires that we work closely with all our manufacturing partners and their growers to verify traceability and ensure sustainable growing and harvesting practices are used. Growers are trained and supported, and progress is strictly controlled with regular field visits. NP Nutra® builds strong relationships with all suppliers, monitoring conditions and local developments to ensure compliance with our standards. Beginning with pure raw materials, NP Nutra’s ingredients are meticulously examined by our Quality Control teams and selected to meet specific criteria. Stringent in-house quality control and third-party validation guarantee safety and compliance to regulations and consistent conformance to our quality standards. Over 75 known pesticides (USP). Heavy metals (ICP-MS) including cadmium, lead, mercury and arsenic. Microbials (AOAC/USP) including mold, E-coli and staphylococcus. 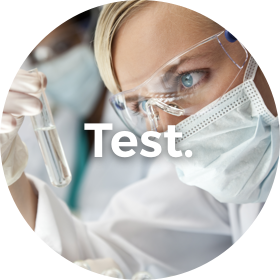 GMO’s, Loss on Drying, Ash and/or other testing as needed. Purity, potency and quality are our company benchmarks. Each of NP Nutra’s manufacturing partners has passed a strict Vendor Qualification Program which includes interviews, assessments, visits to farms and regular audits to manufacturing facilities to verify our high product specifications. The majority of our partner facilities have attained GFSI (Global Food Safety Initiative) certification status, under which accredited third party schemes like BRC (British Retail Consortium), SQF (Safe Quality Food) and FSSC (Food Safety System Certification) provide comprehensive guidance at each step of the supply chain process.